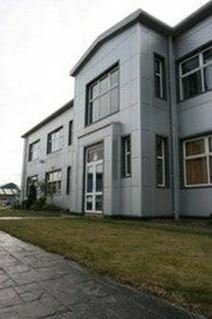 Contemporary office space available on a business park with excellent access both into Sheffield and to the M1 motorway. Recently refurbished, with a range of facilities including ample parking. The nearby towns of Chapletown and Ecclesfield offer a local amenities close by, while Sheffield city centre can be reached in minutes’. 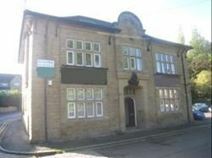 Set in the centre of Ecclesfield, with excellent transport links, this serviced office centre provides flexible workspace solutions on flexible terms. Ideal for small businesses.